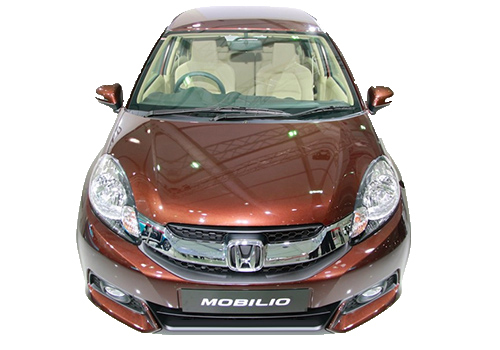 Honda Motors India Limited the Indian alliance of Japanese car maker Honda Motors has finally started the booking of its upcoming incumbent Mobilio, slated for launch on July 23, 2014 in Indian car market. 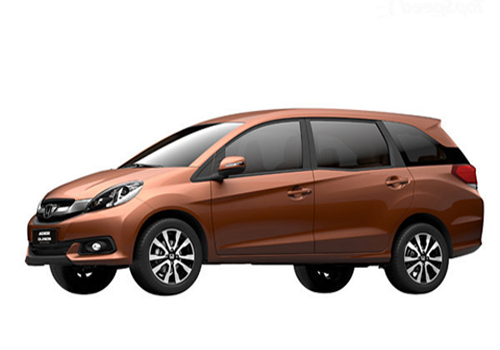 The upcoming MPV from car maker is one of the highly awaited MPV in Indian car market from car maker for which company has also adopted aggressive marketing strategy to promote it. The Mobilio MPV is speculated to set new benchmark in MPV segment existing in Indian car market and tough contender to existing MPV especially Innova from Toyota and Ertiga from MSIL which dominates the segment. The MPV would mark its presence in both petrol and diesel variant. The diesel variant will be empowered with 1.5 litre i-DTEC engine developing the power of 98bhp and torque of 200 Nm, while the petrol variant will be equipped with 1.5 litre i-VTEC engine boosting the power of 117 bhp and torque of 145 Nm. It is claimed to deliver the fuel efficient performance of 24.2 kmpl. In the beginning both the petrol and diesel variant will be mated with five speed manual gearbox system. Developed on company’s Man Maximum and Machine Minimum Philosophy the MPV is blessed with various luxurious and comfort features offering complete package of luxuriousness to passengers during travel.